Coffee date?! In THIS heat?! Justin Bieber grabs a caffeine fix in sweltering LA weather. 50. Coffee date?! In THIS heat?! 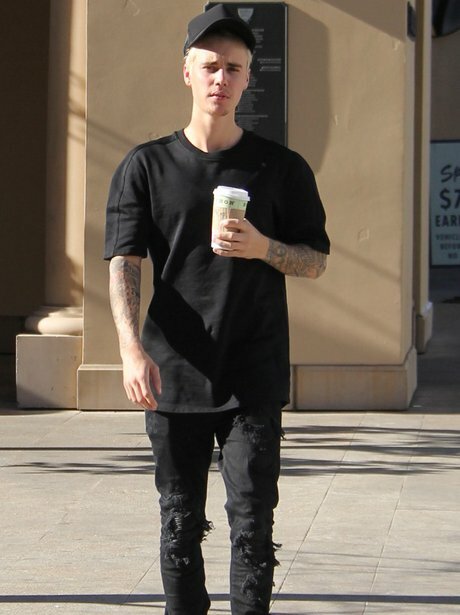 Justin Bieber grabs a caffeine fix in sweltering LA weather.